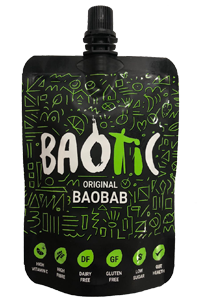 Recently featured on BBC and Channel 4 Superfood programs for diabetes and guthealth, from symbolic and iconic trees that grow across Africa Baobab have traditionally been used for medicinal and health properties. 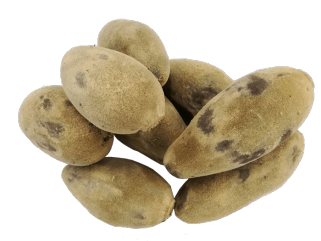 Eaten for centuries across West Africa for digestive, guthealth and nutrional properties. 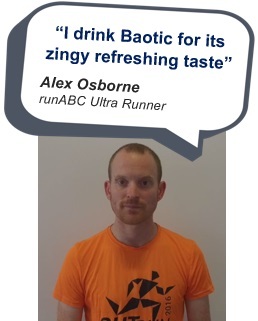 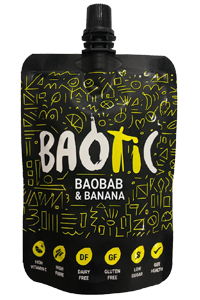 With a delicious zinngy citrus taste, Baotic brings a taste of Africa into your lives! 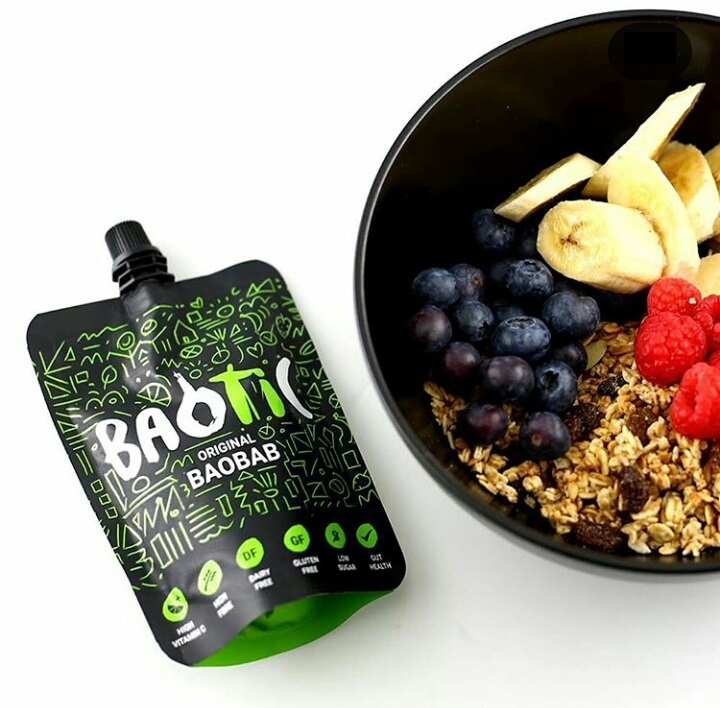 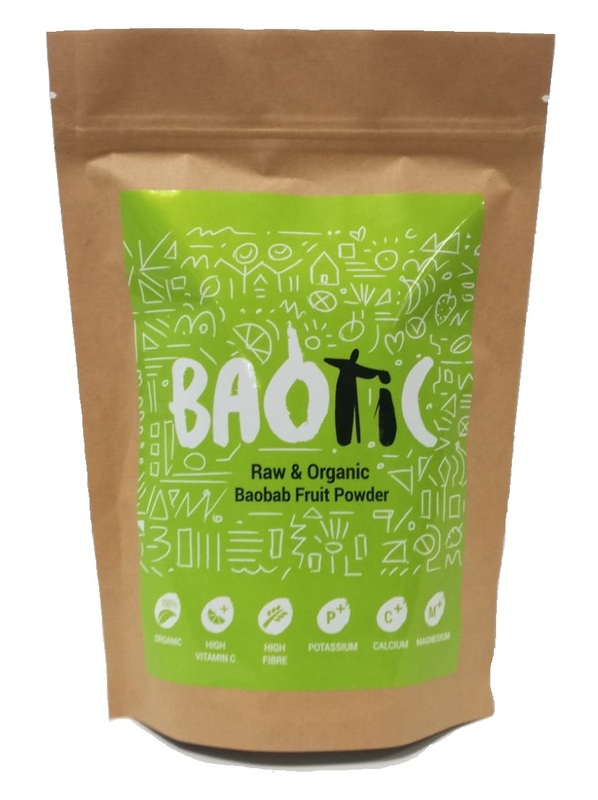 So if you are busy and ‘on the go’ and one of the many people looking to get back to a more traditional, clean and natural plant-based lifestyle, Baobab offers a highly nutritious and ethical solution. 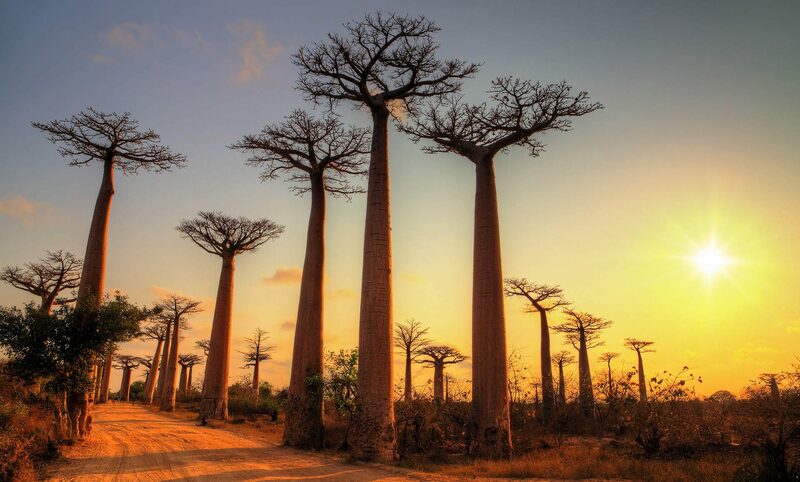 Follow us and follow in our ancestors footsteps. 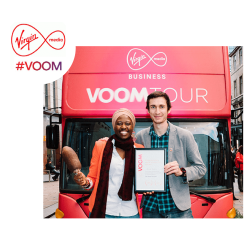 Virgin Media Voom Tour Winner! 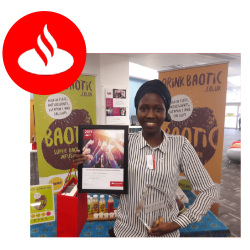 Baotic drinks are served to you by Hippo & Hedgehog, set up to tailor African ingredients to the UK taste preference through healthy, happy and helpful lives. 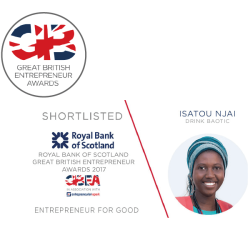 Made in the UK, inspired by the smiling coast of Africa. 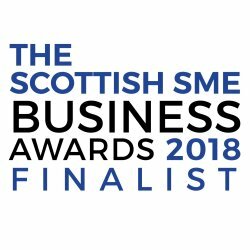 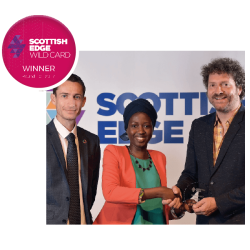 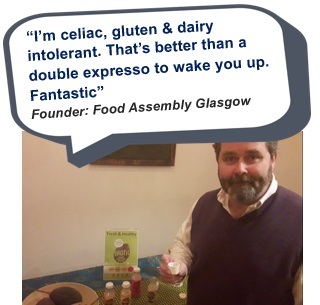 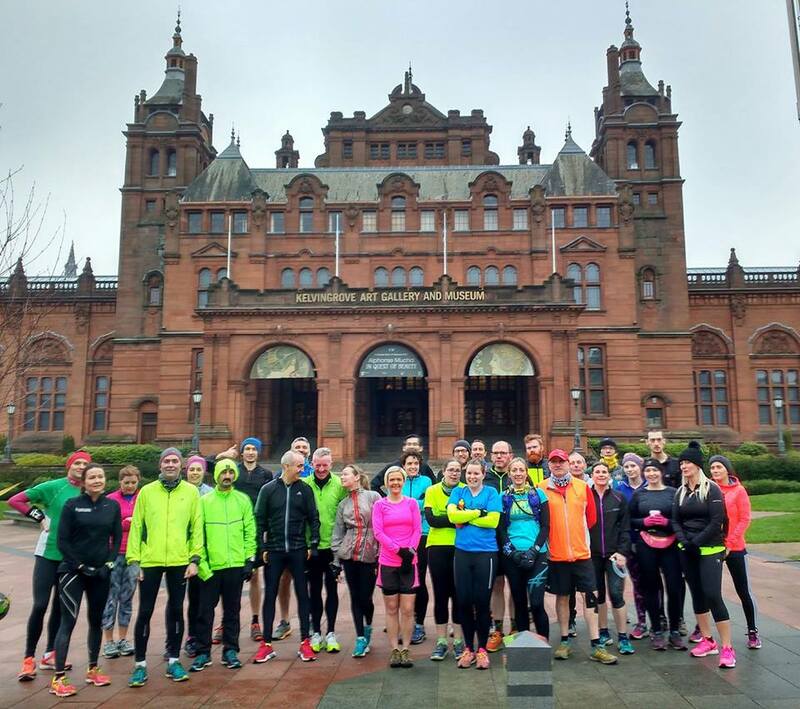 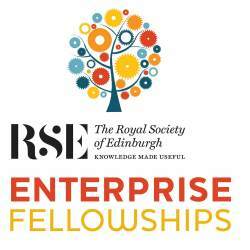 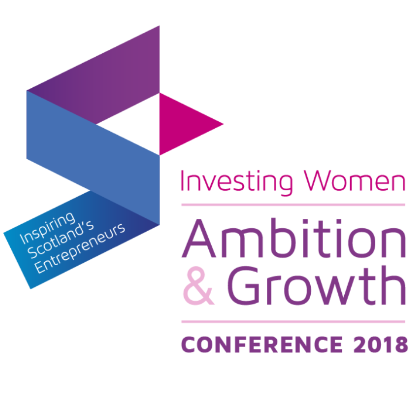 Find out more about our multi-award winning business with a social purpose. 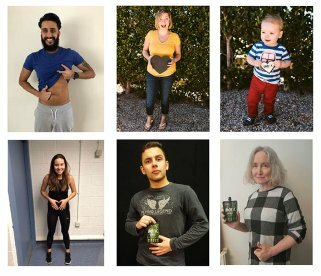 The lacking fibre in our modern diets is recognised as one of the major contibutors to a significant number of health issues, and the wider gut health market has been identified as one of the fastest growing areas for 2018 and beyond. 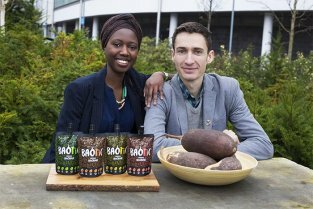 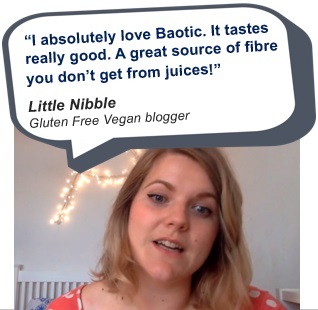 With DEFRA (Department for Environment, Food & Rural Affairs) funded guthealth research, join our #getgutsy campaign, and follow our journey as we continue to conduct and share research into Baobab, natural prebiotics and guthealth. 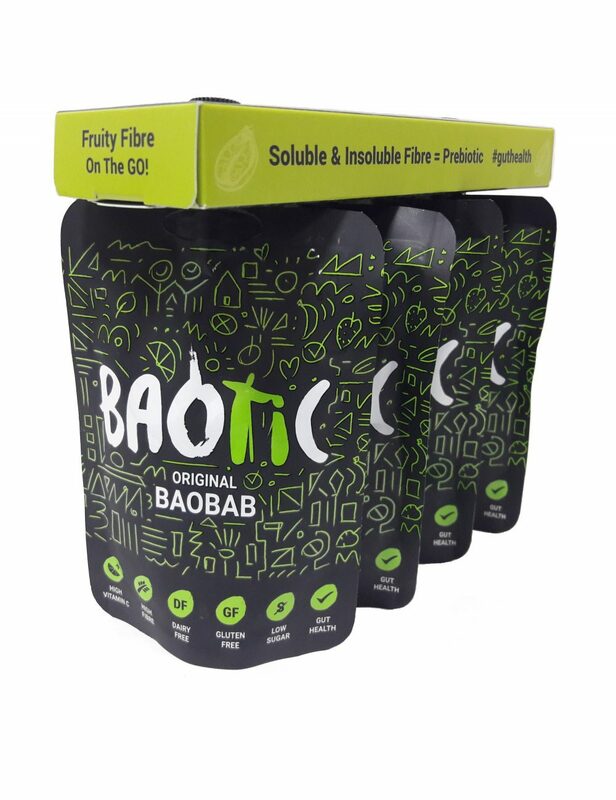 All of our packaging is made from recyclable materials as a minimum, and we ask these questions of our entire supply chain. 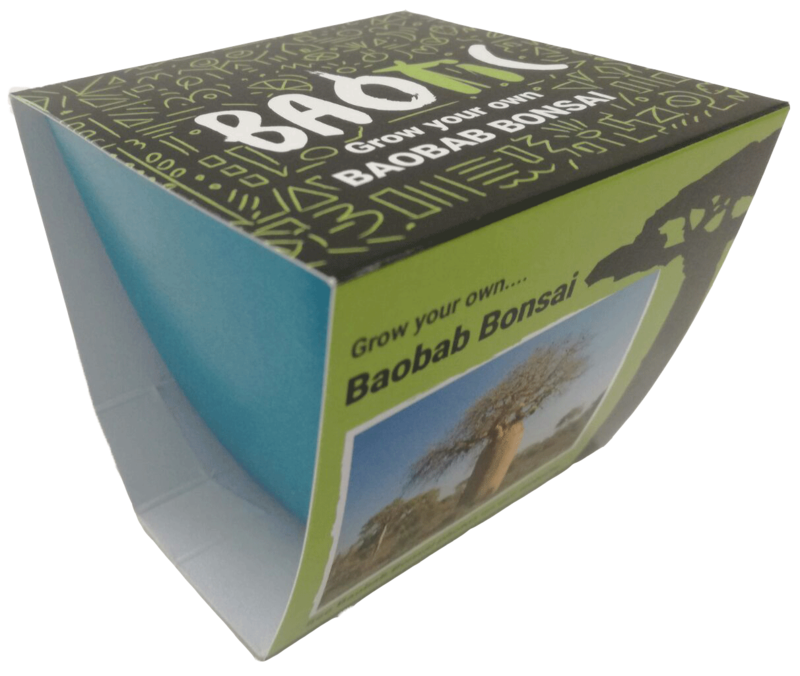 Our stylish Baobab Bonsai pots are 100% biodegradable materials. For our dried superfruit pouches we also opt for a biodegradable solution over more glossy plastic alternatives on the market. 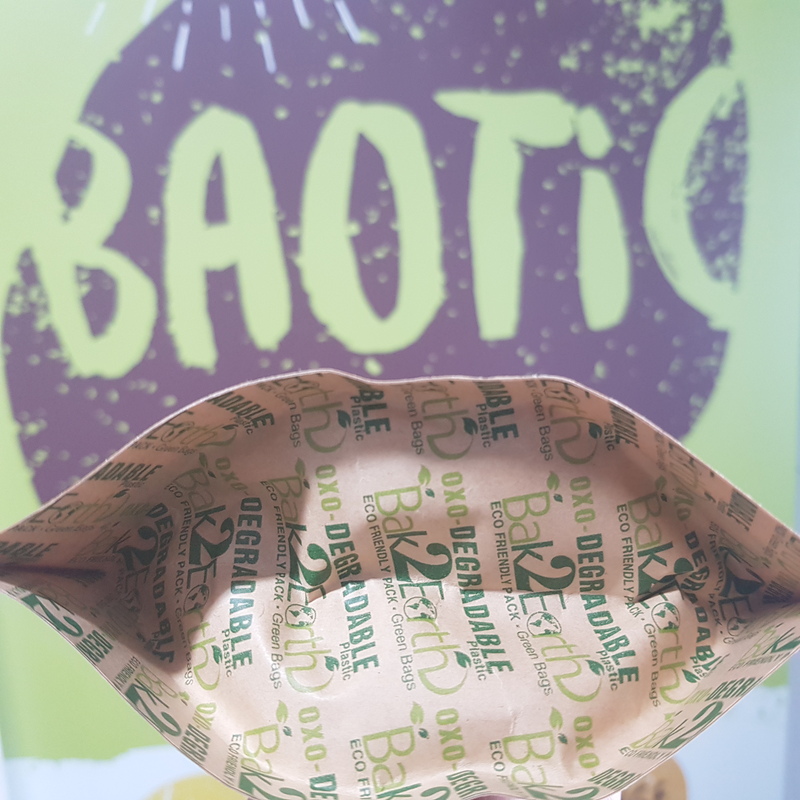 All of our outer packaging, and multipacks are biodegradable, along with any labels we choose too. 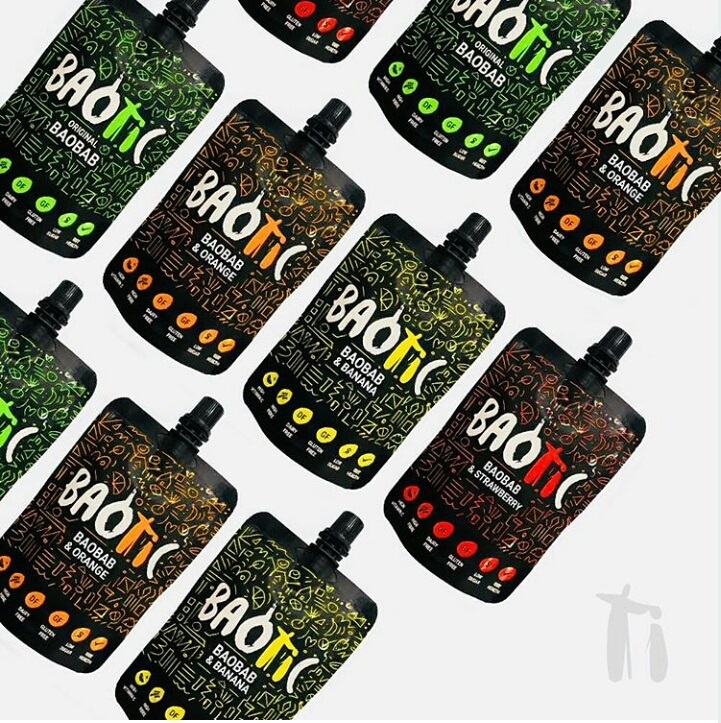 Due to retaining the nutritional profile, freshness and shelf life our drink’s pouches are made from recyclable materials, whilst working to a plan to transition to an innovative biodegradable option within 6-12 months.